What are you really proud that you made happen in 2014, despite the gremlins? And what will you do anyway in 2015? 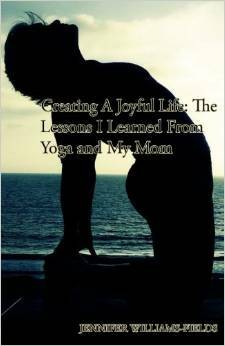 In 2014 I finally, after way too long, finished my book: Creating A Joyful Life: The Lessons I Learned From Yoga and My Mom. The book was sidelined so many times because of divorce, kids and work. But mostly it took so long because of my own inner demons telling me it was stupid to think I had the ability to write a book. I've written about this picture before. But this picture is by far one of my prouder moments this year. their names are in it. I haven't done much since getting the galley copies of the book back. I still need to find someone to help me format it. The two people I asked to read it and give me a small quote for the back cover both told me they just didn't have time. But mostly I haven't done anything further with it because the gremlins are telling me that it really is stupid. In 2015 it's time to shut the gremlins up. The book may not be a bestseller and it's possible no one will buy it. But I want to see what may very well be the one and only copy ever printed sitting on my bookshelf. 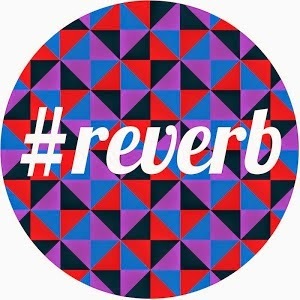 This post is part of #reverb14, a series of daily writing prompts to explore the year passed and to manifest the year ahead. This prompt was found at Kat McNally Words To Soothe The Weary Soul.